"We're Slayers, girlfriend. The Chosen." 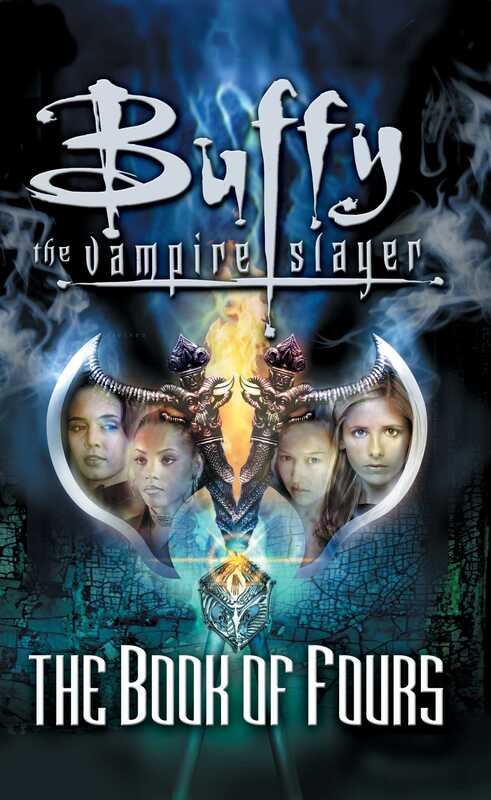 From a place of nightmares -- which Buffy and Faith share -- a terrible evil invades Sunnydale, setting off disaster. Clearly, the big evil is linked to the Slayers' nightmares, which revolve around four figures: one burning, one dripping wet, one covered in mud, one shrouded in windswept linen. Each carries a box of grafted skin and bone. Giles learns that the last Slayer to encounter a similar container was India Cohen -- Buffy's immediate predecessor.